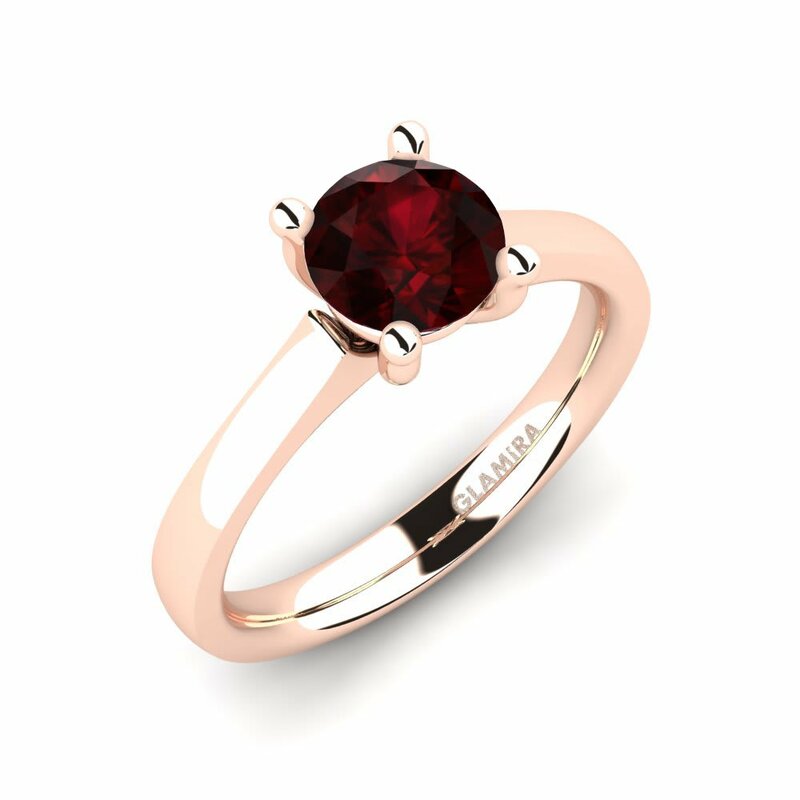 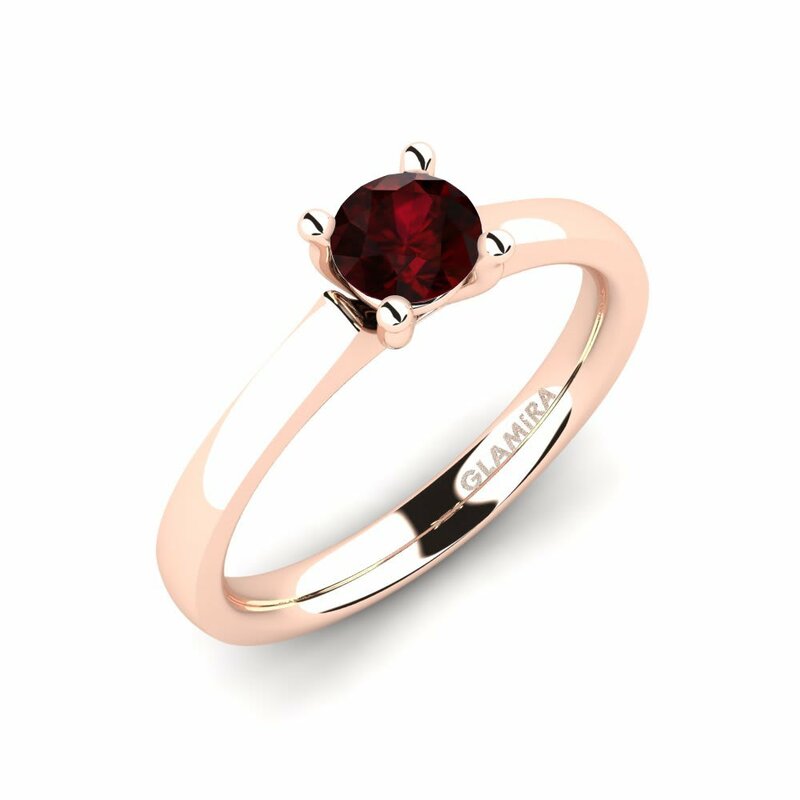 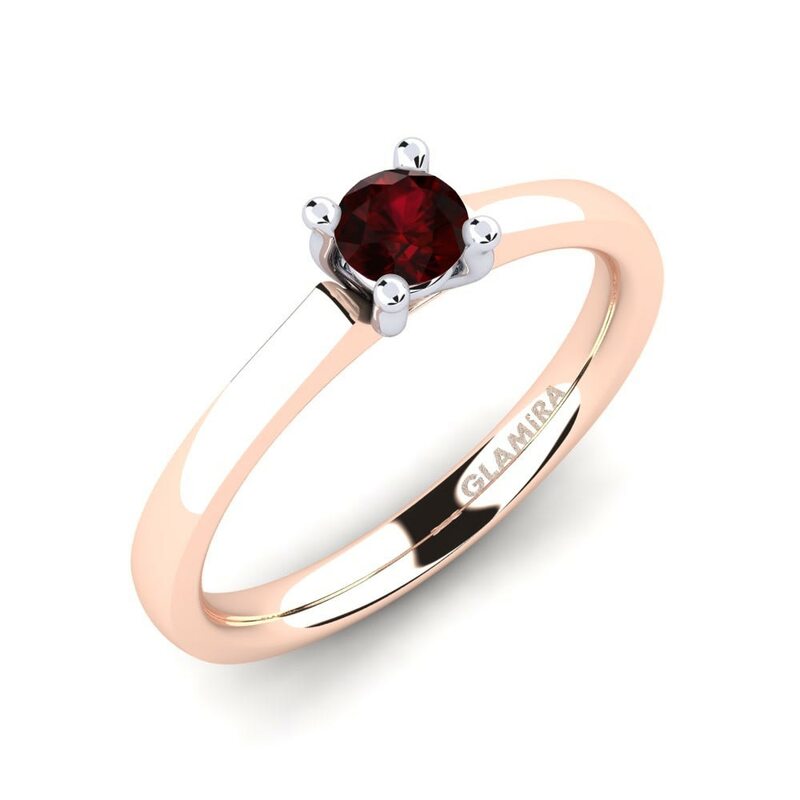 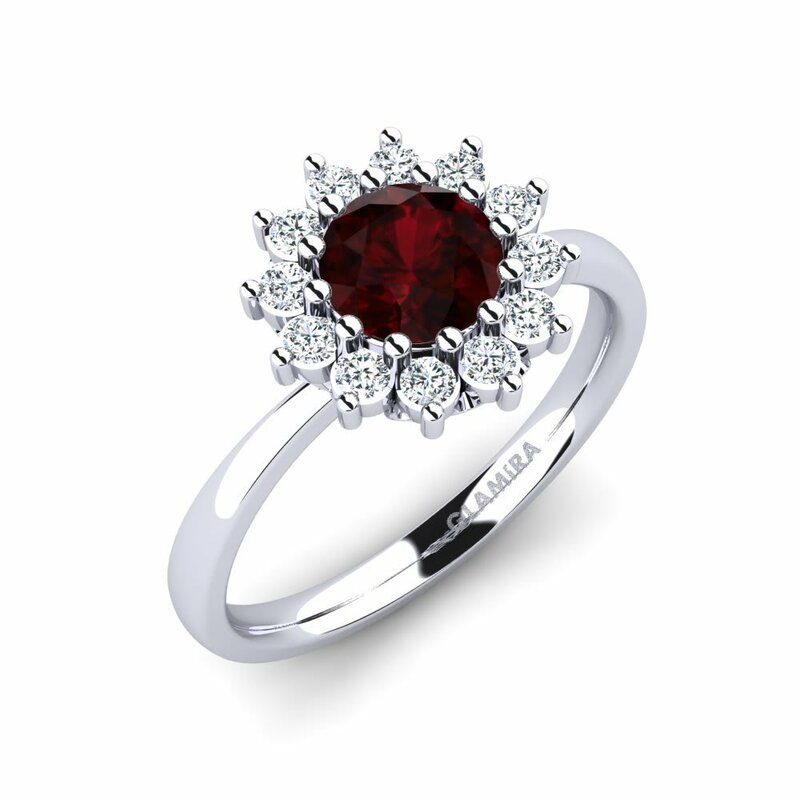 At Glamira we combine high-quality alloys with dark red garnets which always make a lasting impression with Glamira’s cutting-edge designs achieved with unique craftsmanship. 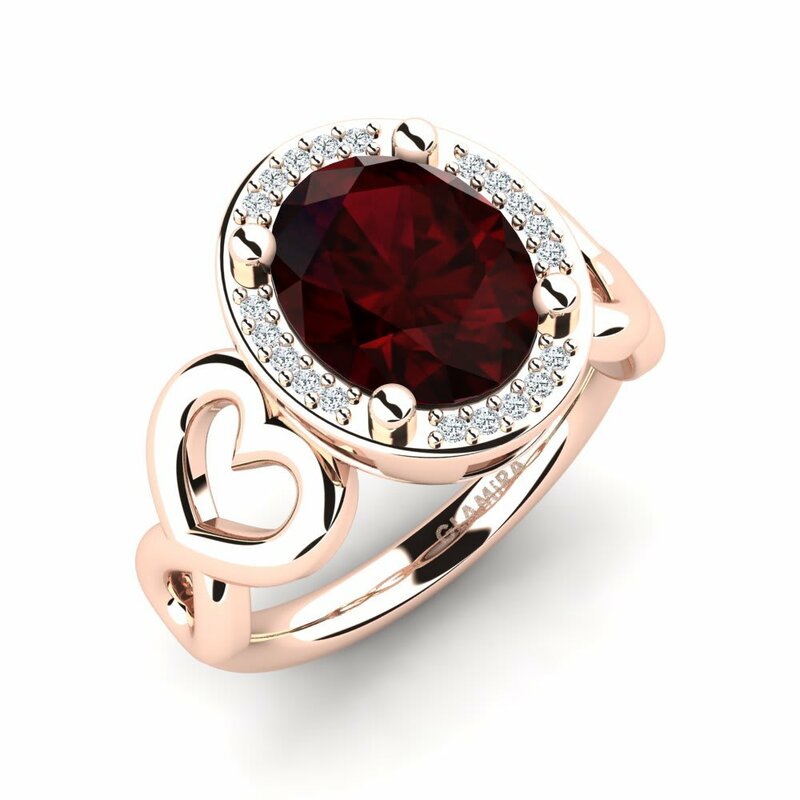 Combine your special garnet engagement ring with diamond or other gemstones and express your commitment and passion for your lover. 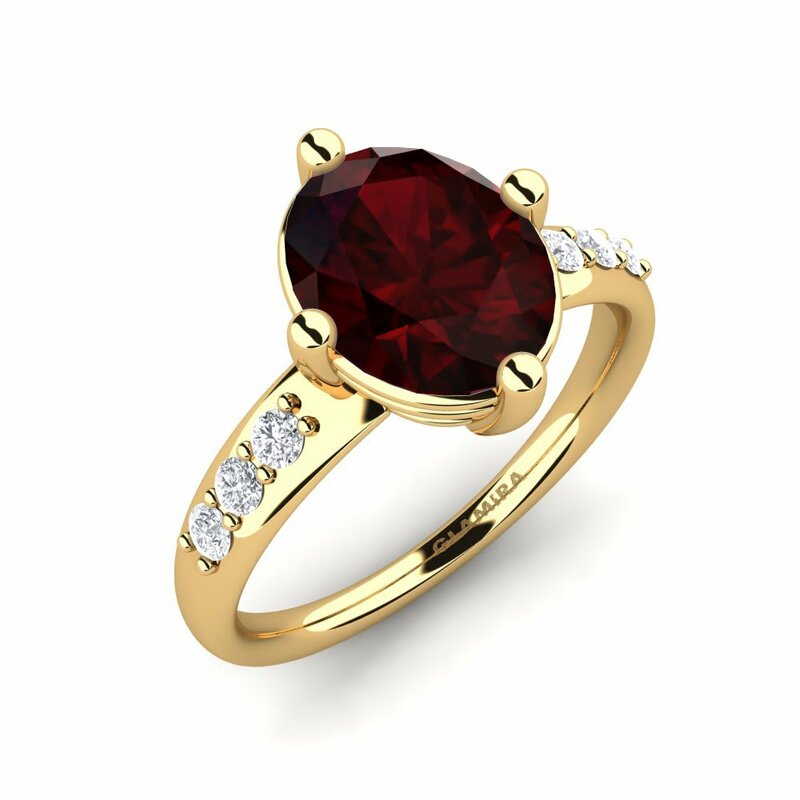 Personalizing your jewelry via our online store will transform your engagement ring into a masterpiece!